As it seems we will have more things from Richie Sambora than his new album and that's great. 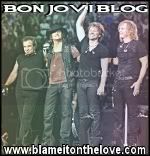 Finally, Richie Sambora, will have his own website soon... 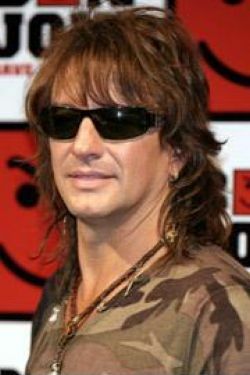 The address is www.richiesambora.com.